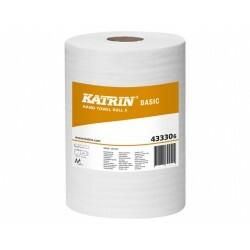 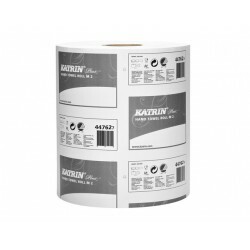 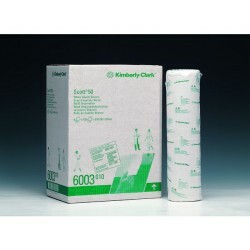 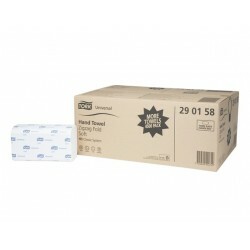 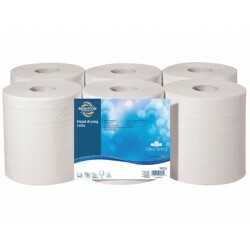 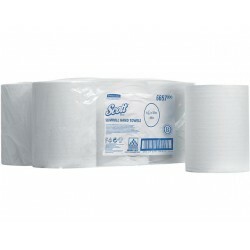 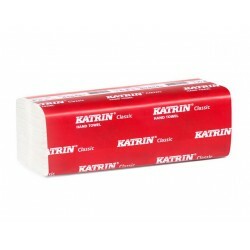 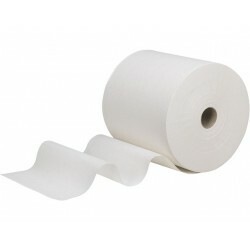 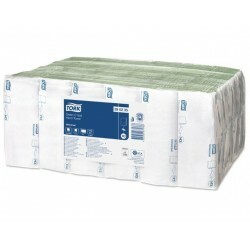 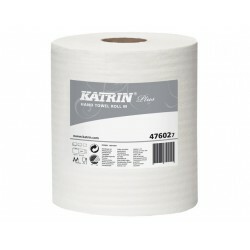 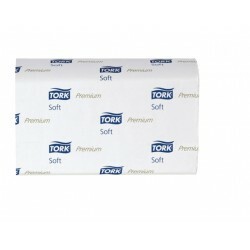 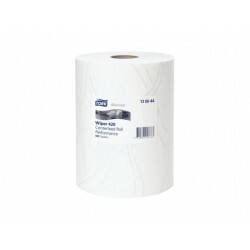 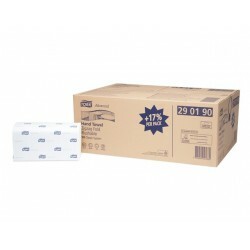 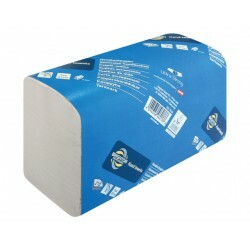 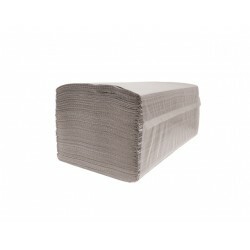 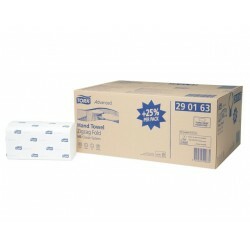 This range of drying paper towels are a cost-effective, yet high-performing solution to excellent hygiene and cleanliness in your work areas. 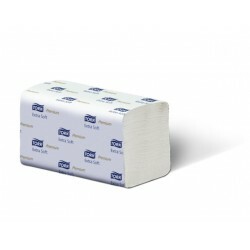 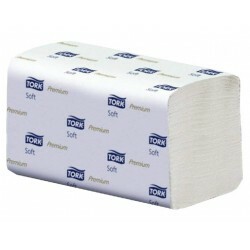 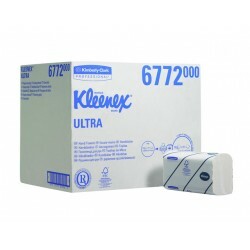 The standard quality is plush and gentle on your skin while providing good absorbency during hand cleaning. 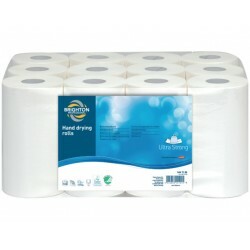 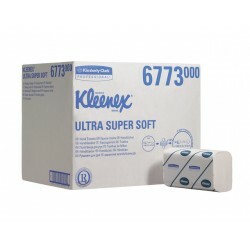 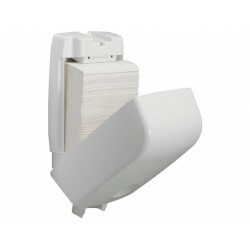 Unscented and with rapid breakup capacity, this is an environmentally conscious product and carries the highly esteemed Nordic Swan ecolabel.||The high strength ply ensures that less product is used per use, which saves money, reduces maintenance and adds value. 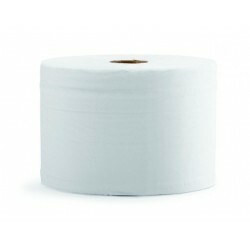 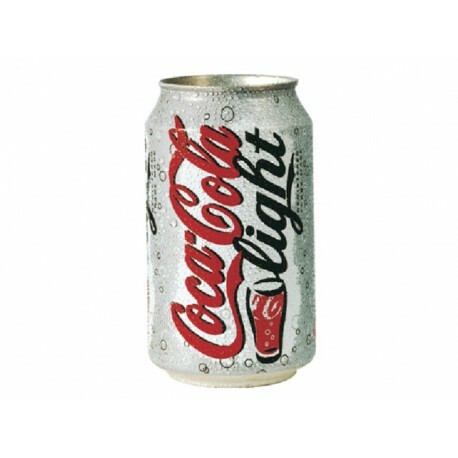 The recycled fibres that make up the product, deliver gentle yet high performing results with every application.